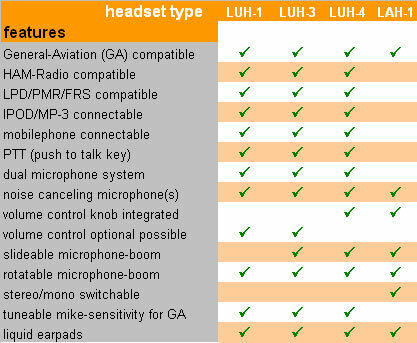 Many pilots and dealers asked ICARO to design a full-face Microlight helmet with built-in headsets. The advantages are obvious: better visibility, better noise reduction with the large earphones, and the possibility of removing the earphones. An elastic ear protector is also available as an optional accessory. It gives the same feel as a full-face helmet and protects against the cold.